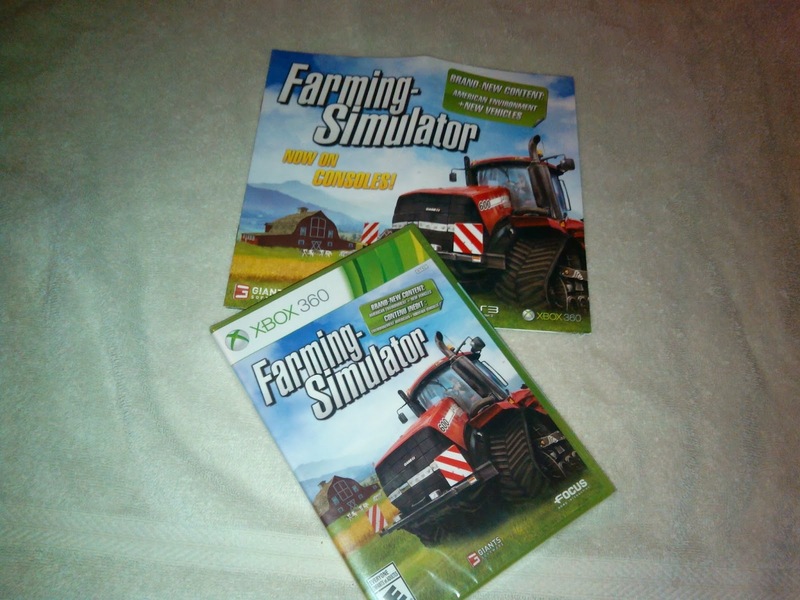 My whole family are super huge gaming buffs especially my kids so when we had the opportunity to try Farming Simulator for Xbox 360 I was so excited! Farming Simulator by Maximum Games is a game you can play again and again; it offers hours of simulation game play fun where you learn to actually simulate the life an actual farmer. Some of my favorite parts of the game were when you could choose the vehicles the kids loved that as well and buying your own fields and setting your buildings up on them. Everything on Farming Simulator was completely real and true to life. I also like that this game works for a 30 year old or a 5 year old there was nothing bad or graphic at all in the game. Be sure you check out Maximum Games on facebook and give them a like. My family has had hours of fun playing Farming Simulator now we have the chance thanks to Maximum Games to share Farming Simulator with your family! Just enter the giveaway below one will win their own XBOX360 OR PS3 copy! Free for All received a copy of Farming Simulator free to facilitate this review all opinions are 100 percent my own!